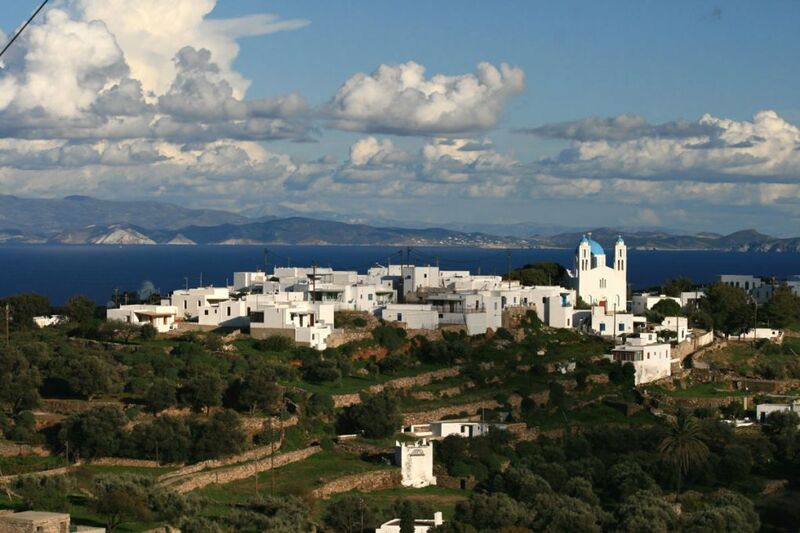 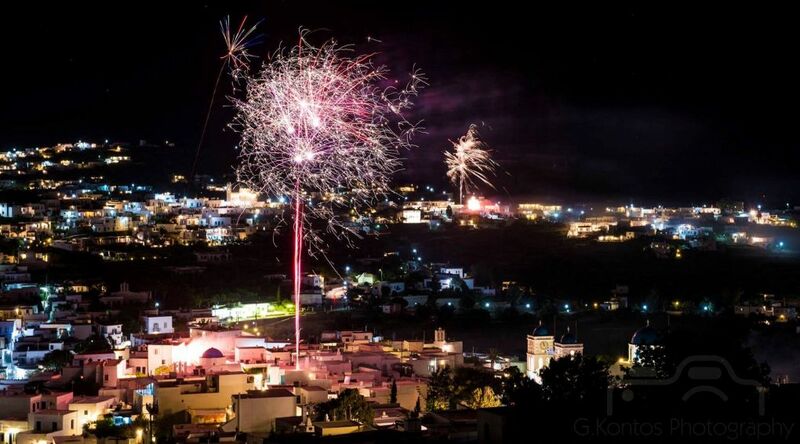 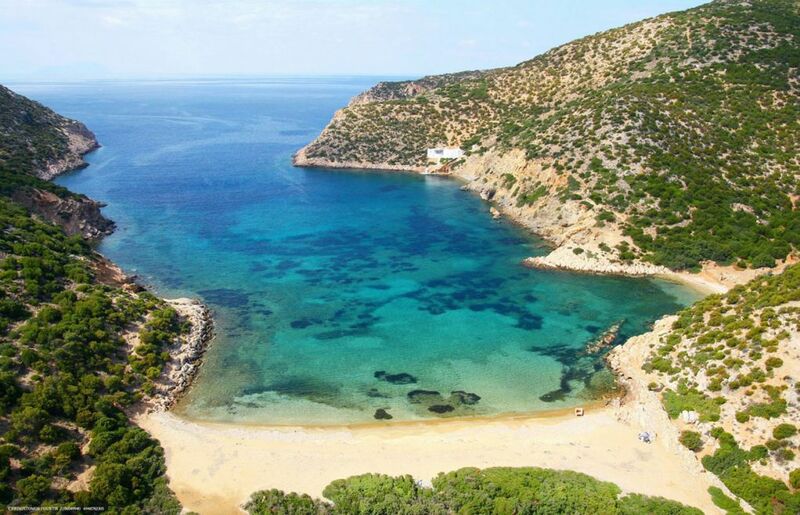 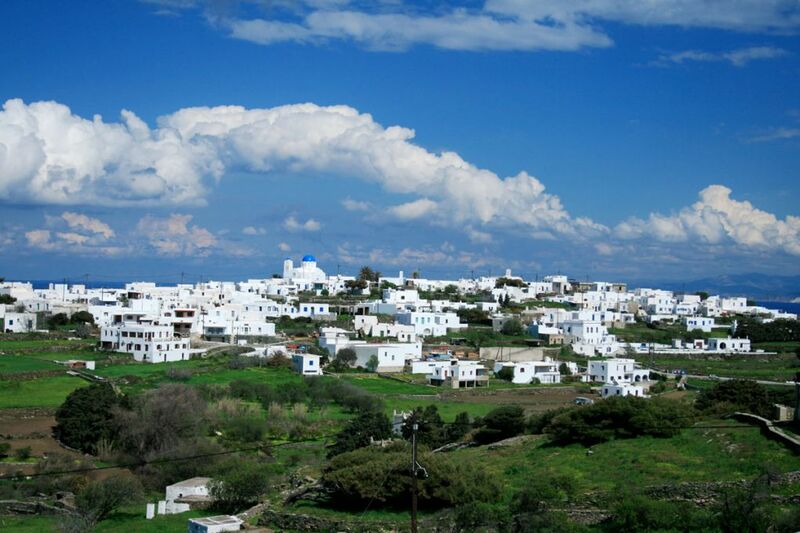 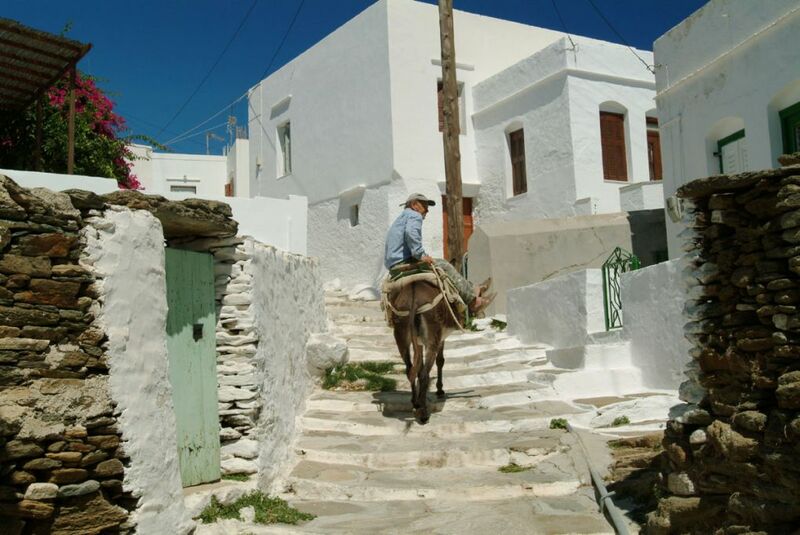 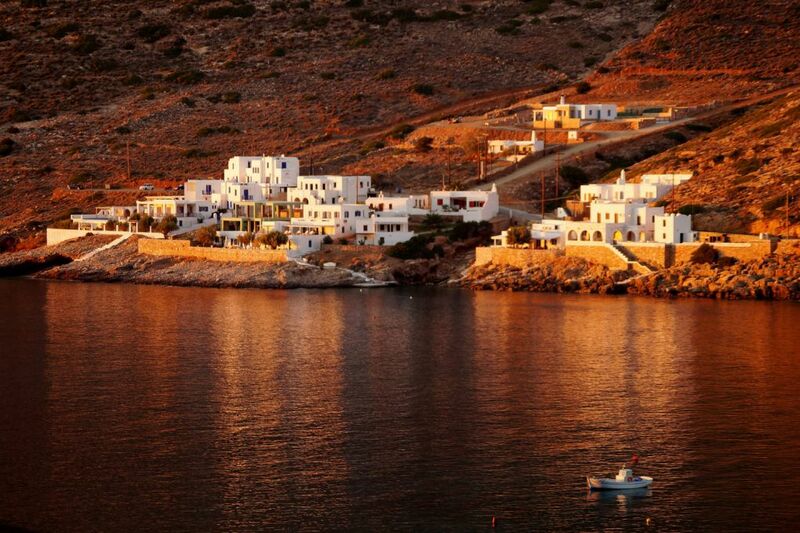 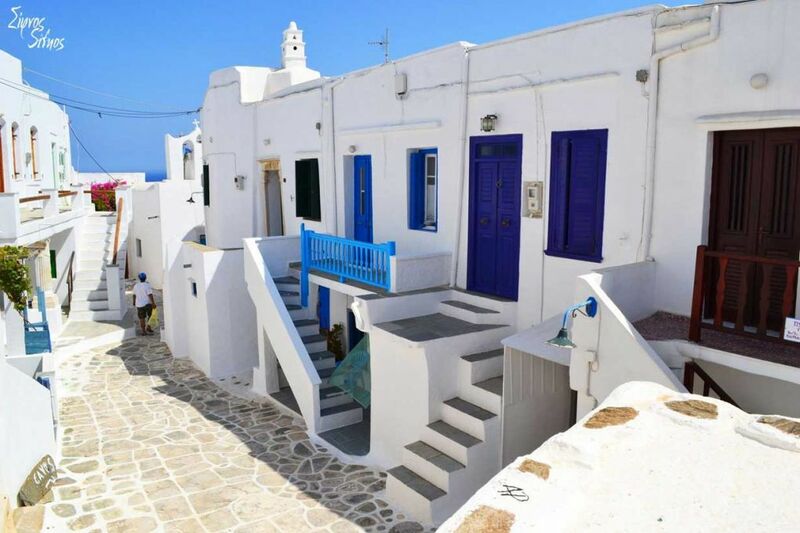 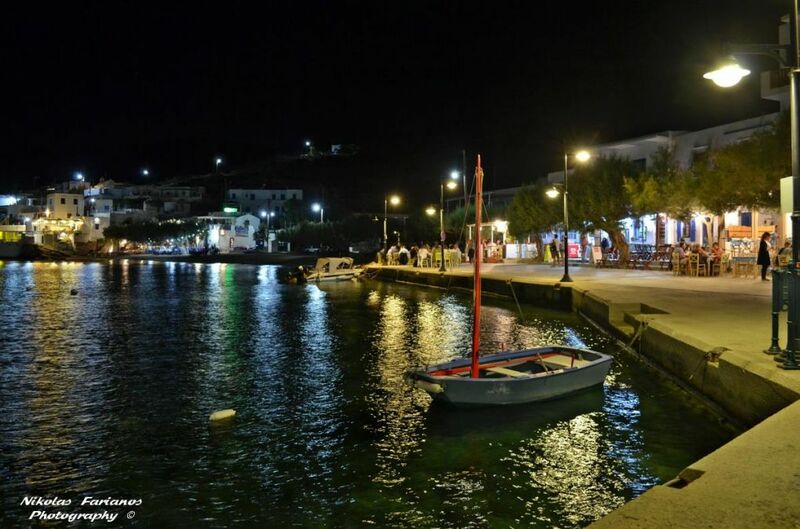 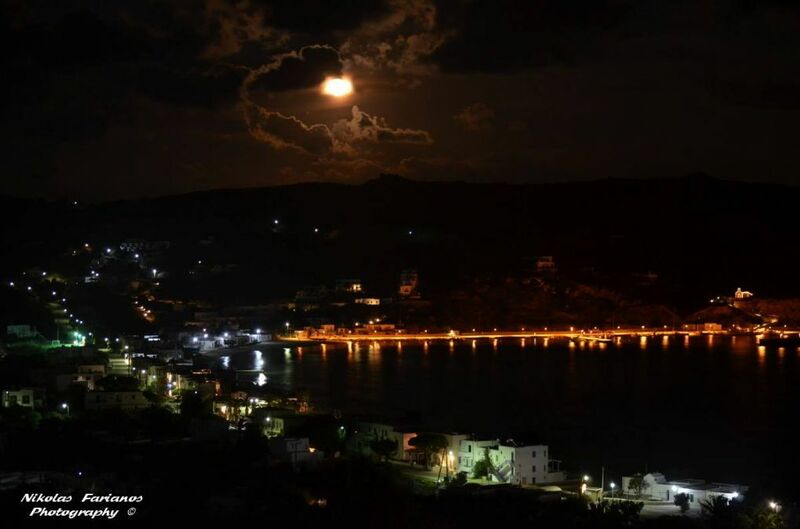 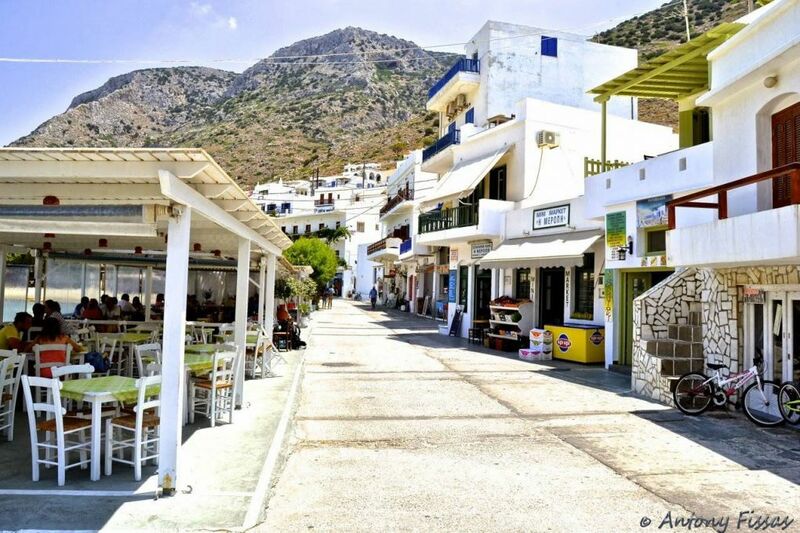 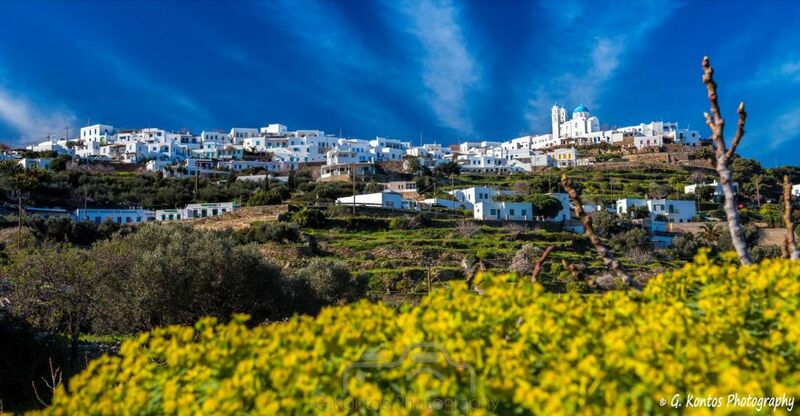 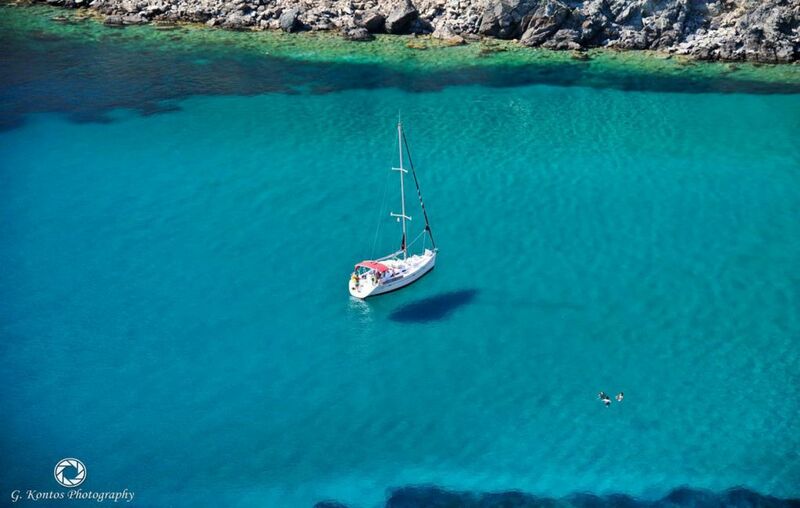 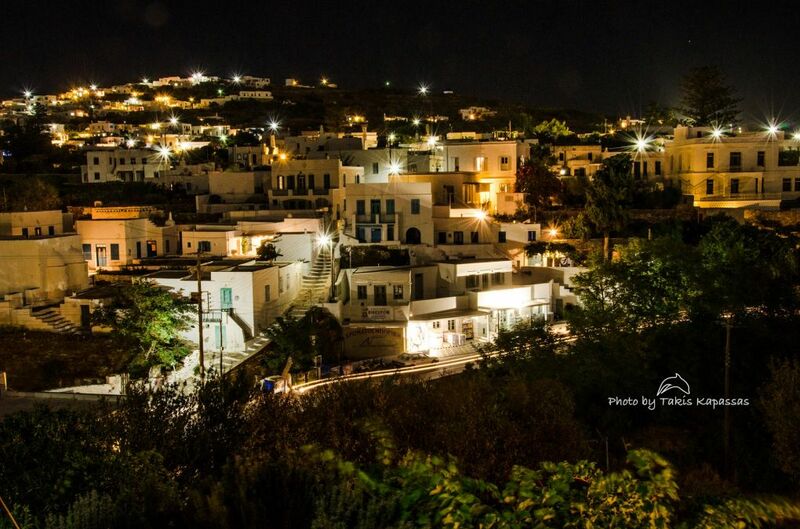 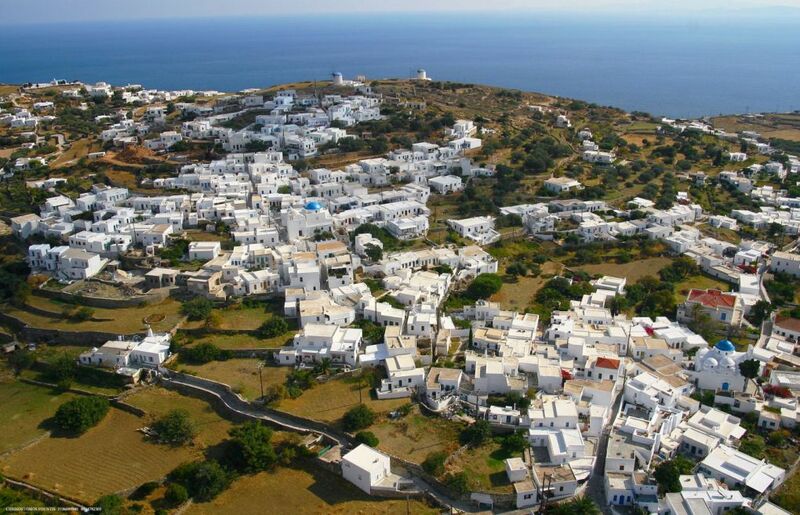 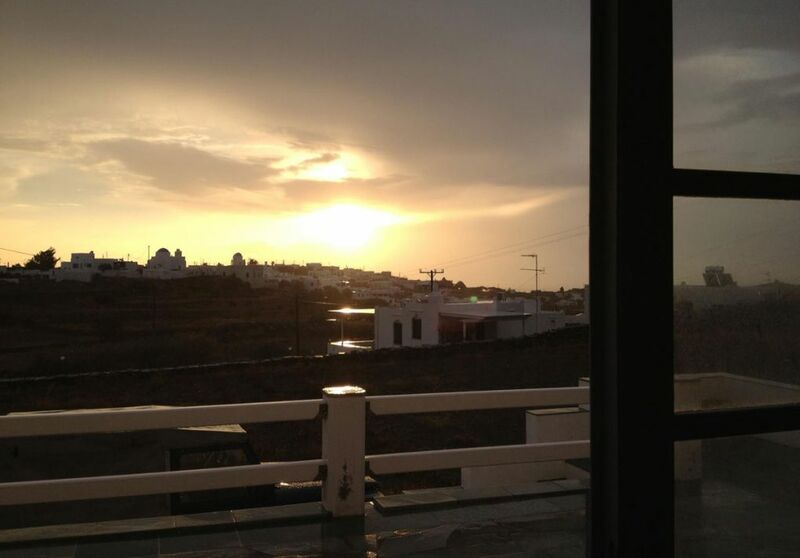 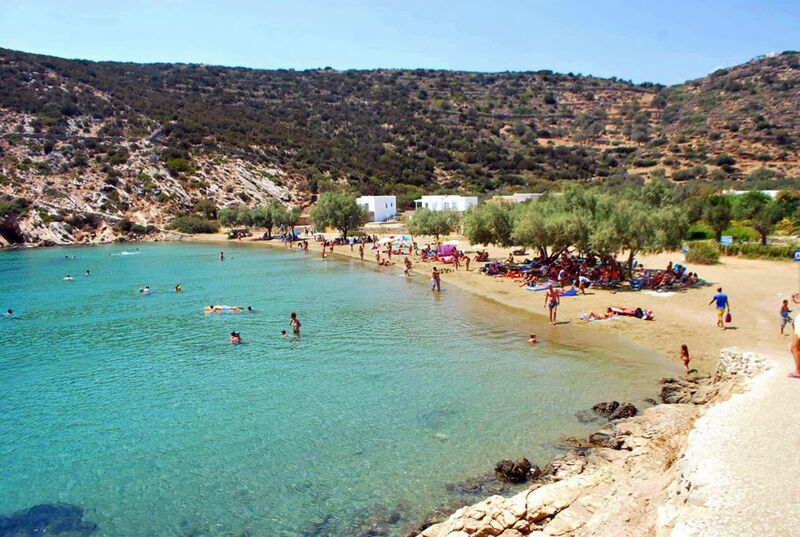 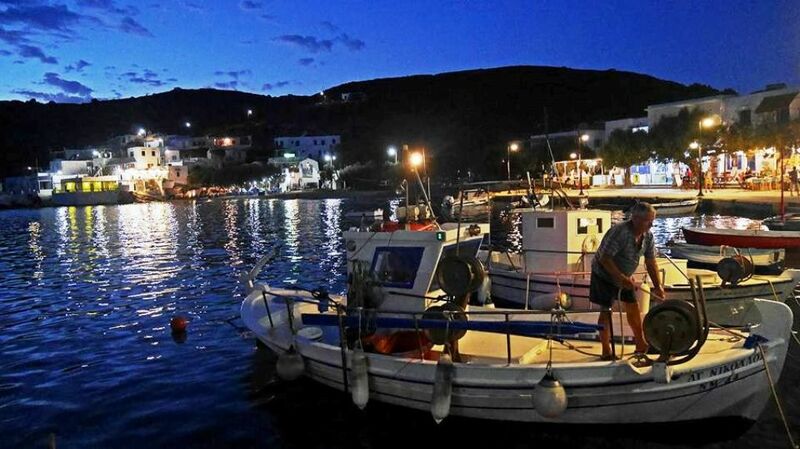 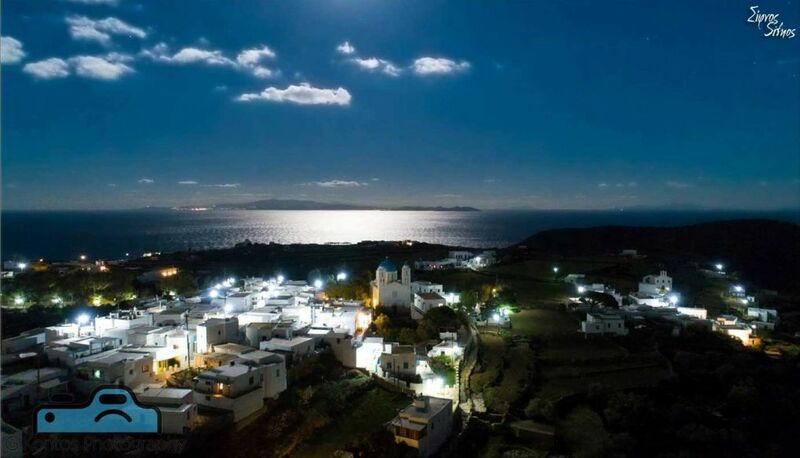 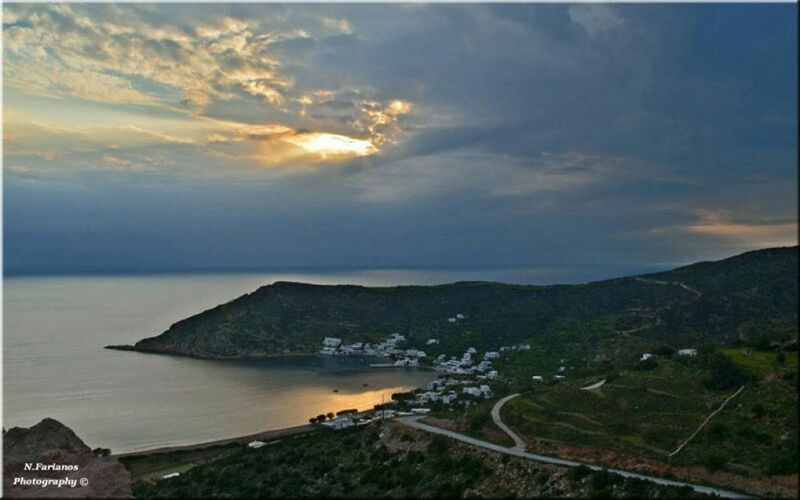 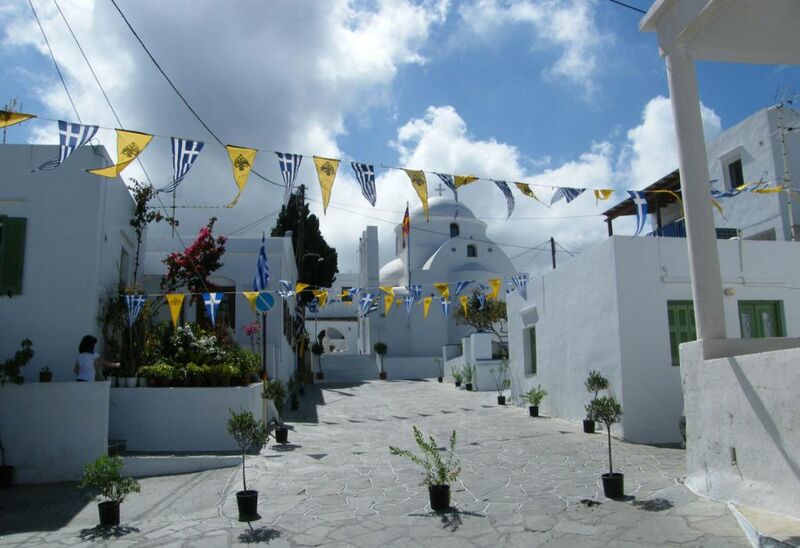 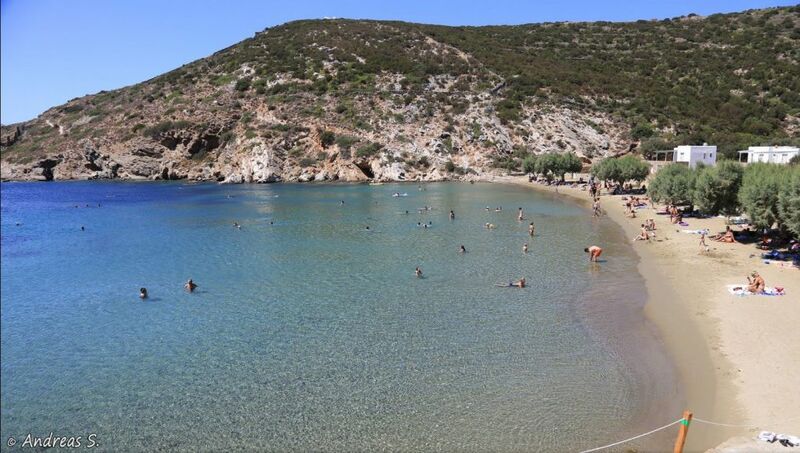 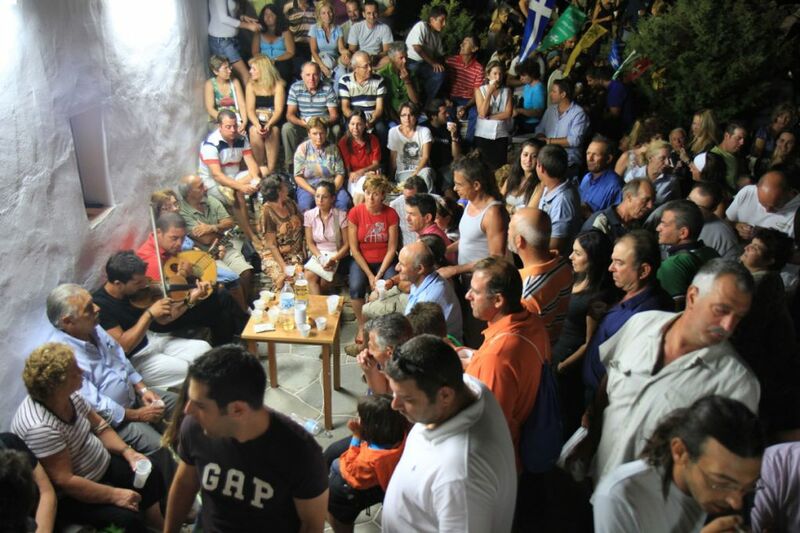 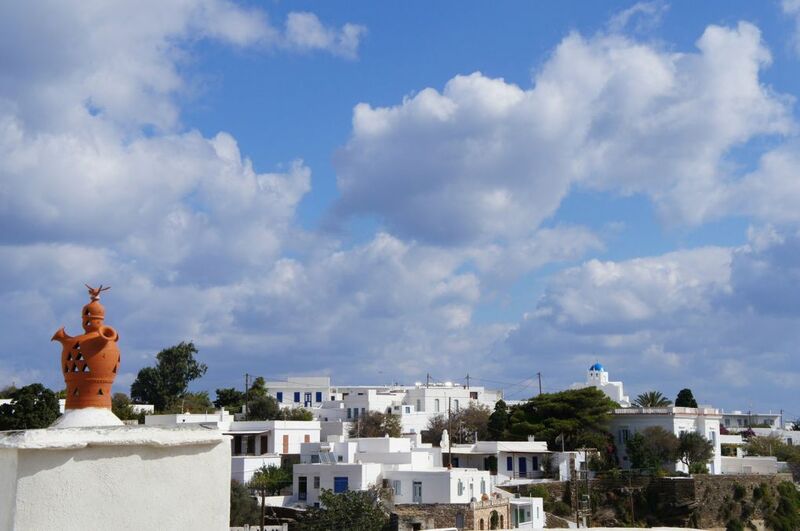 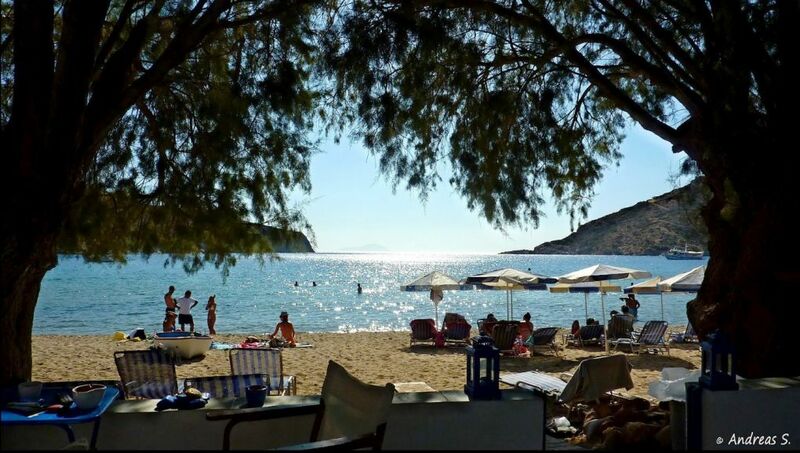 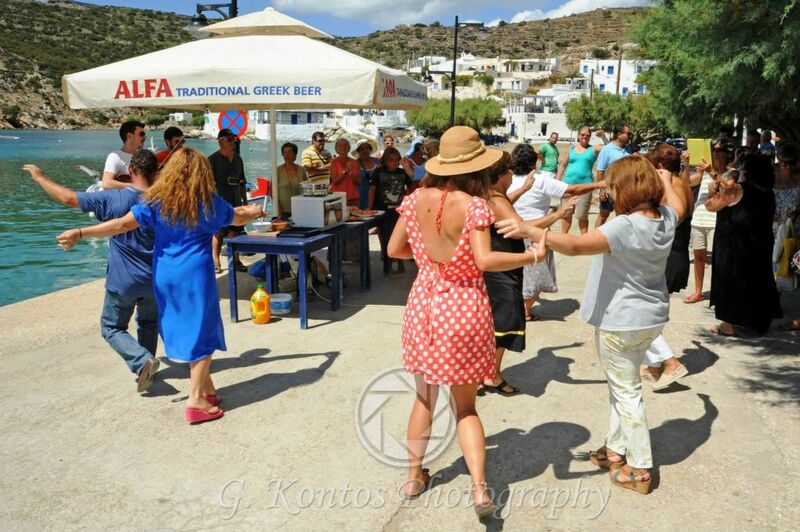 Kato Petali is located between Apollonia and Kastro and its architecture is quite interesting. 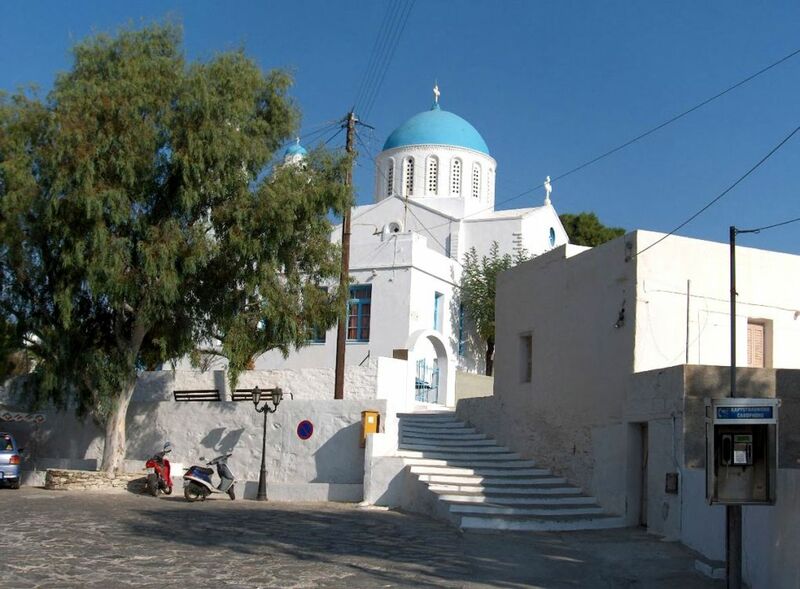 At the center of the village, there is the parish church of Zoodochos Pigi (the Life Giving Source) with a paved yard of popular art. 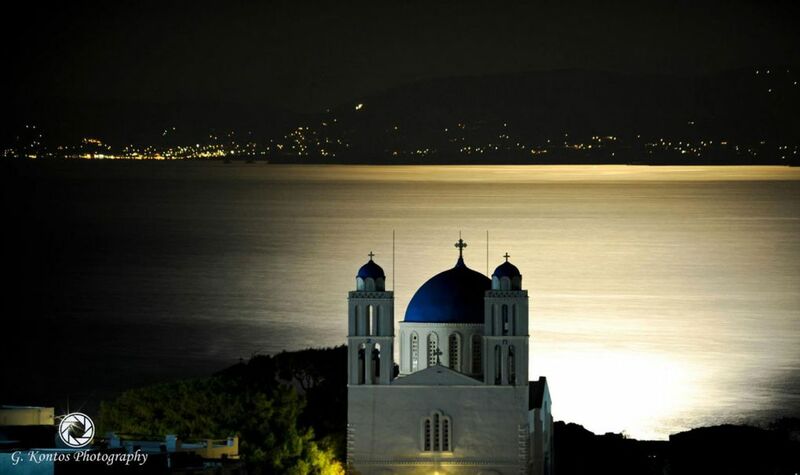 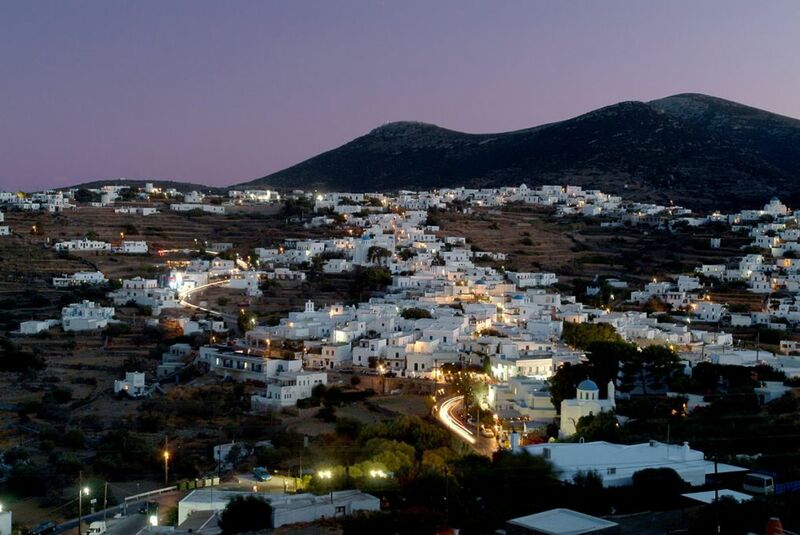 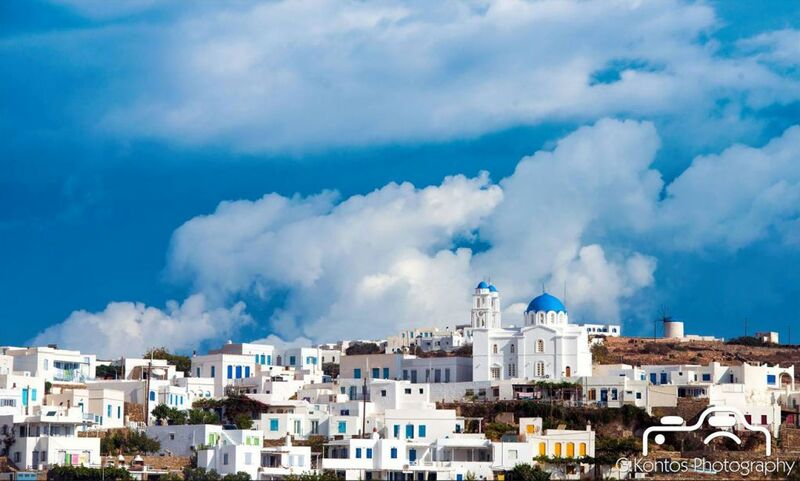 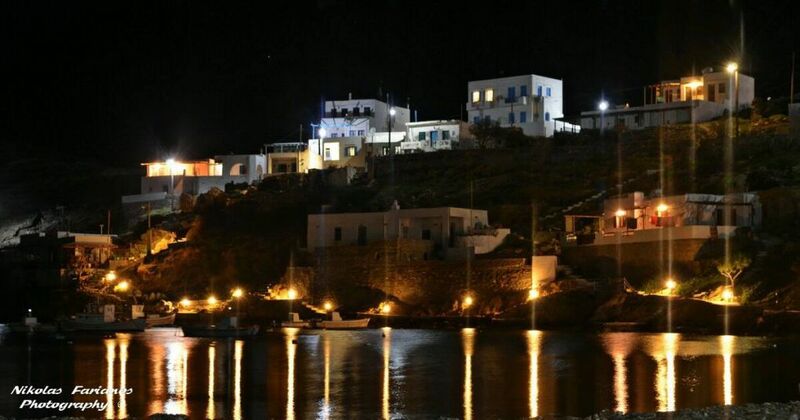 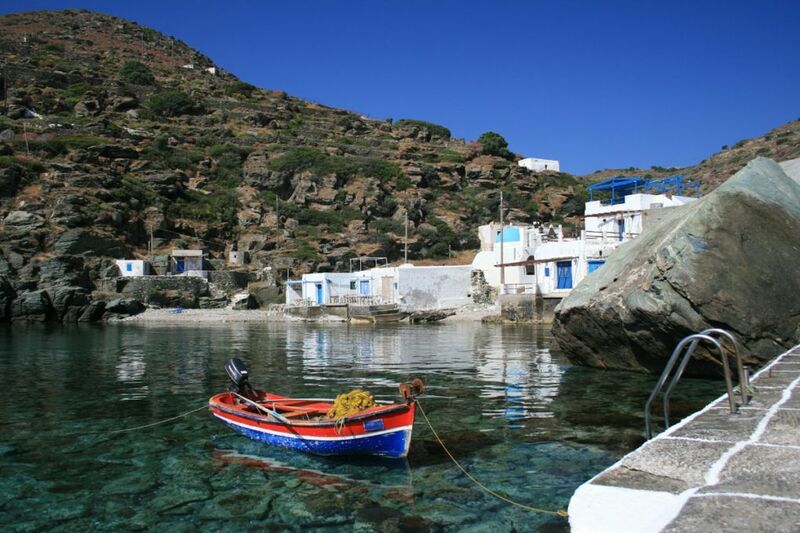 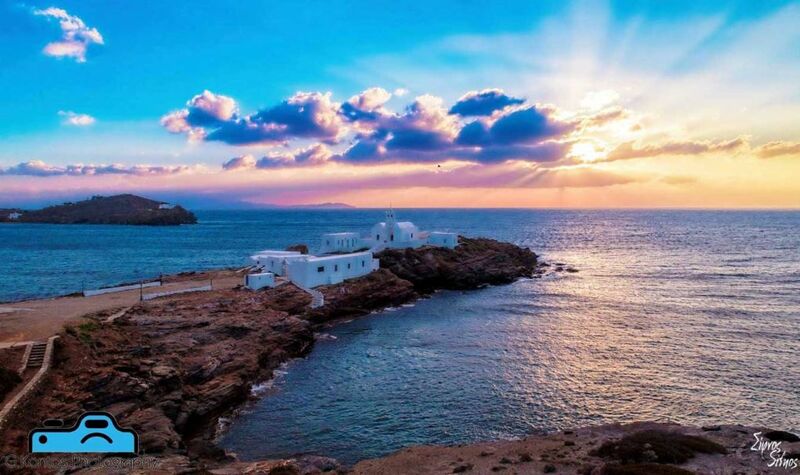 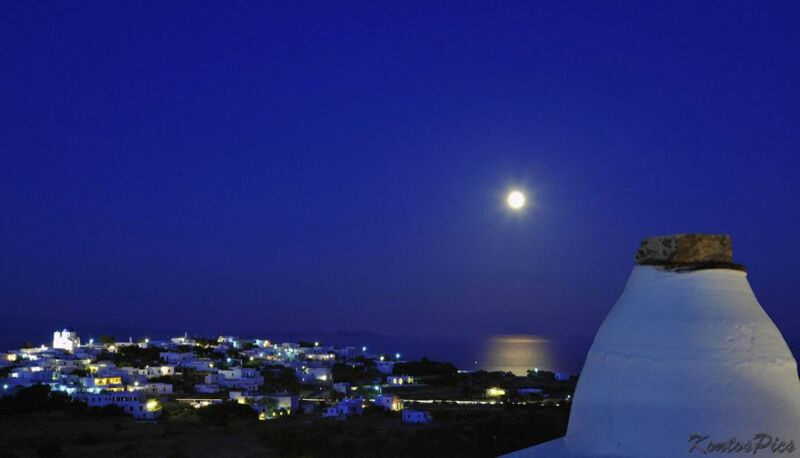 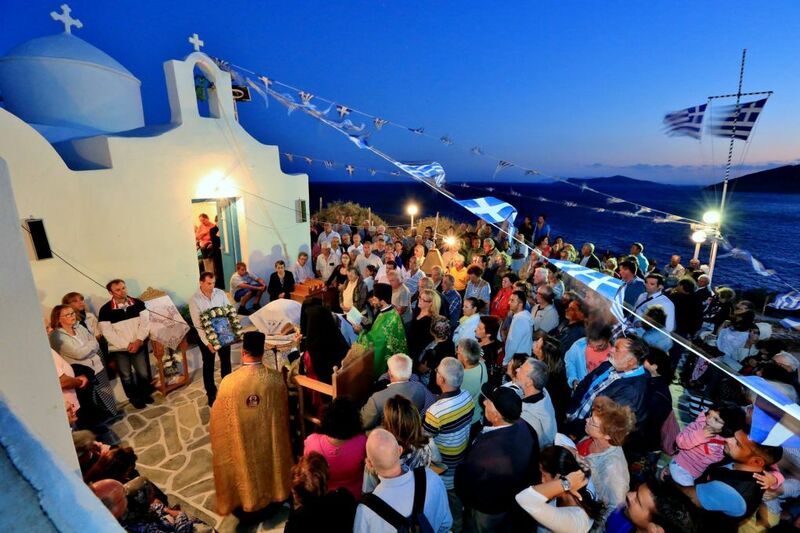 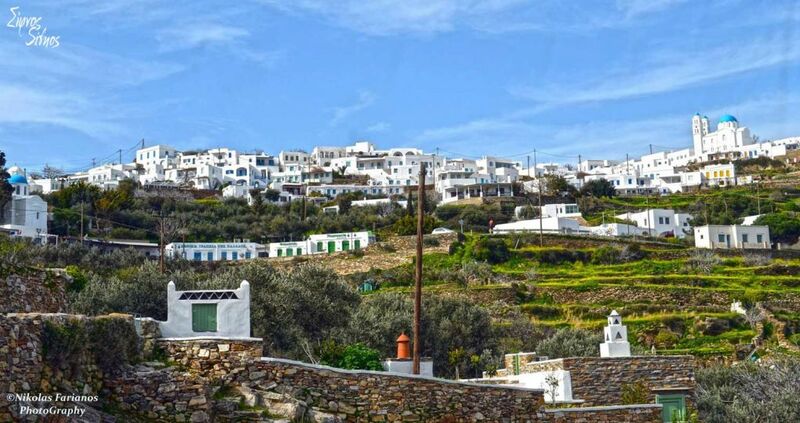 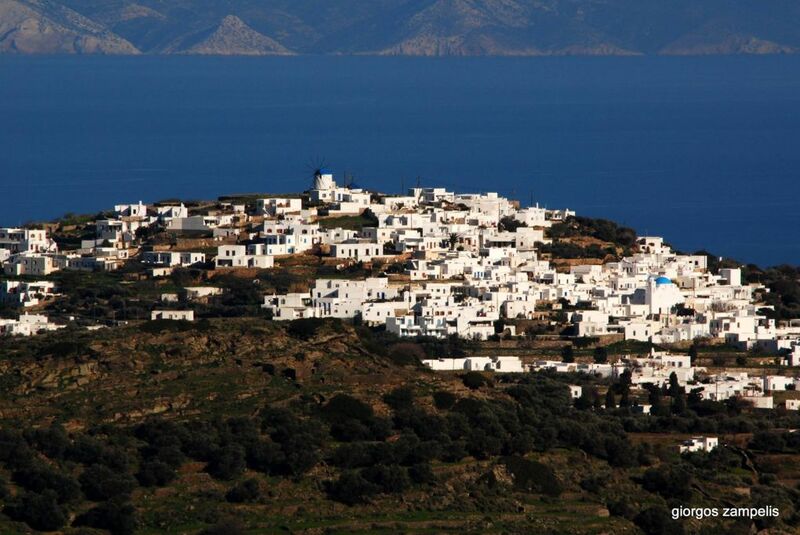 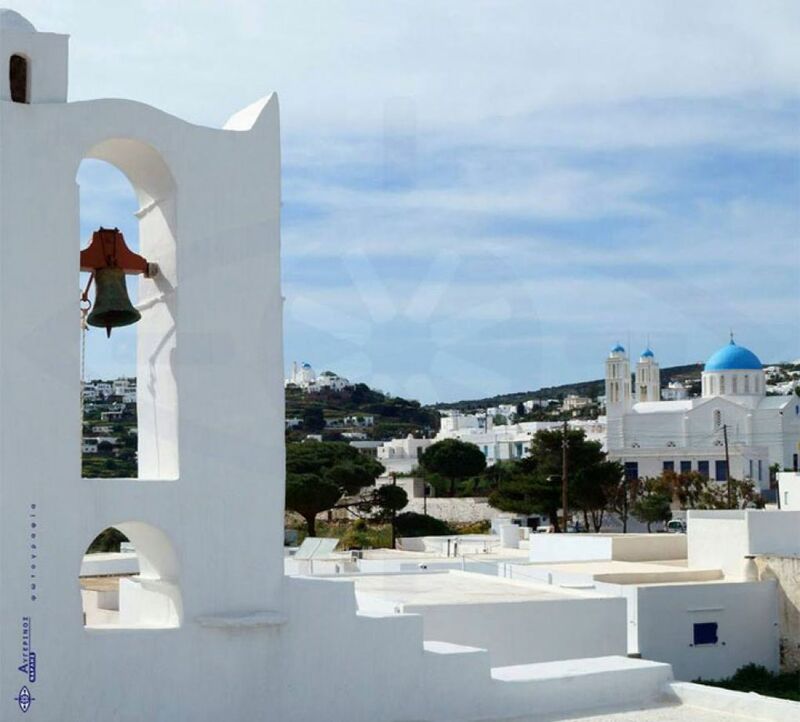 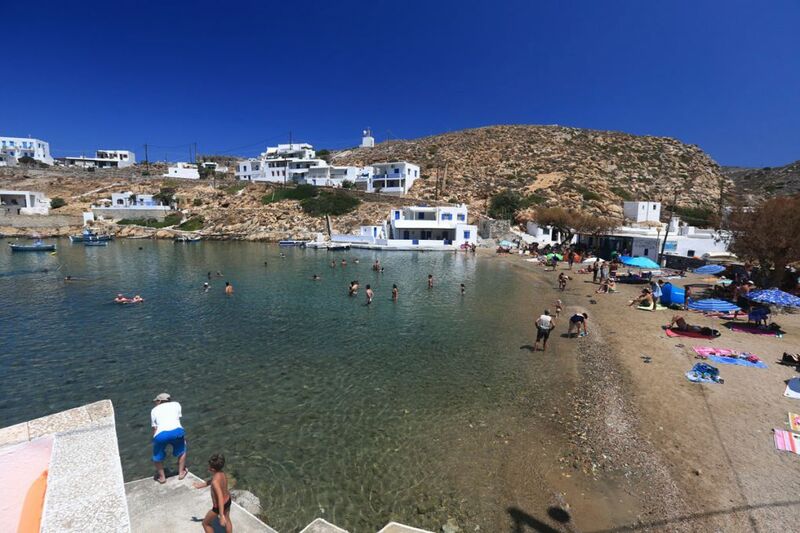 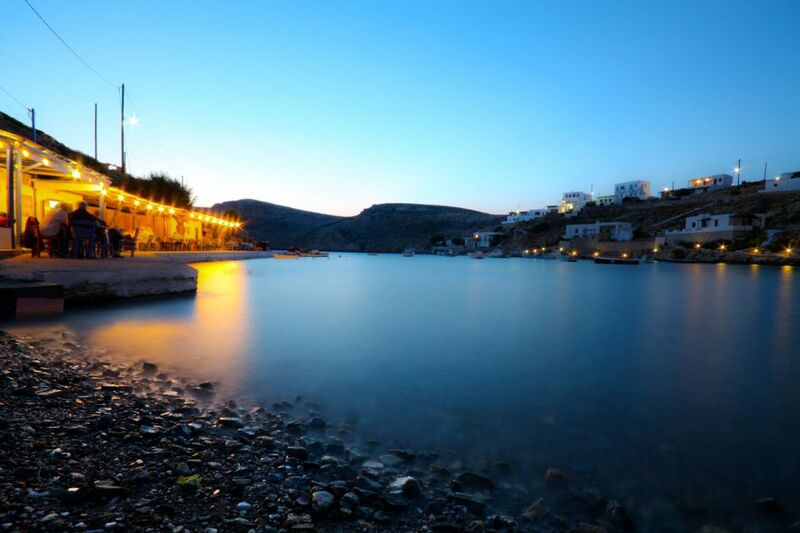 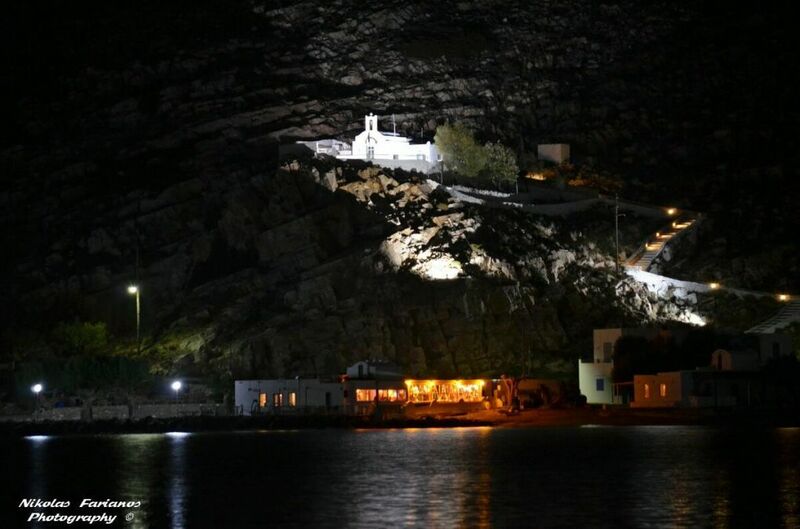 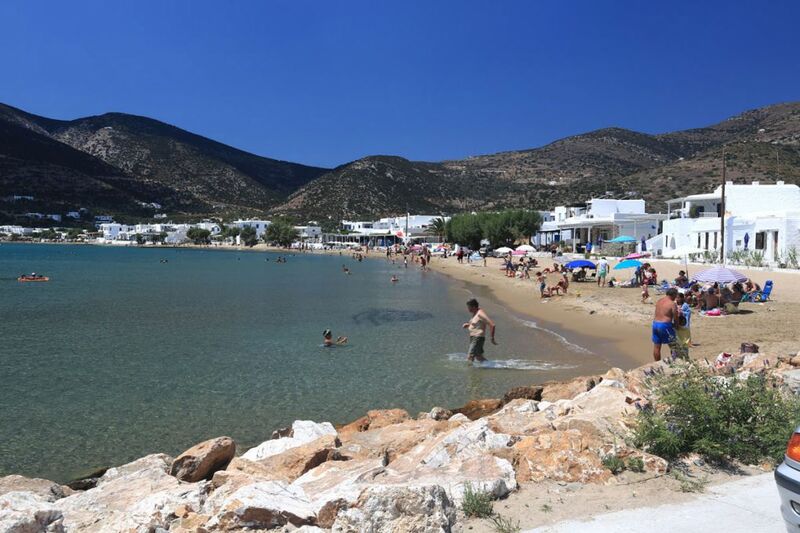 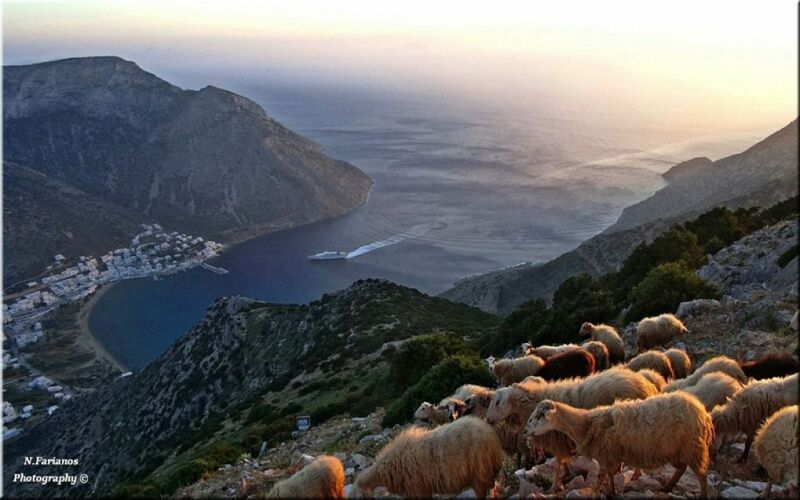 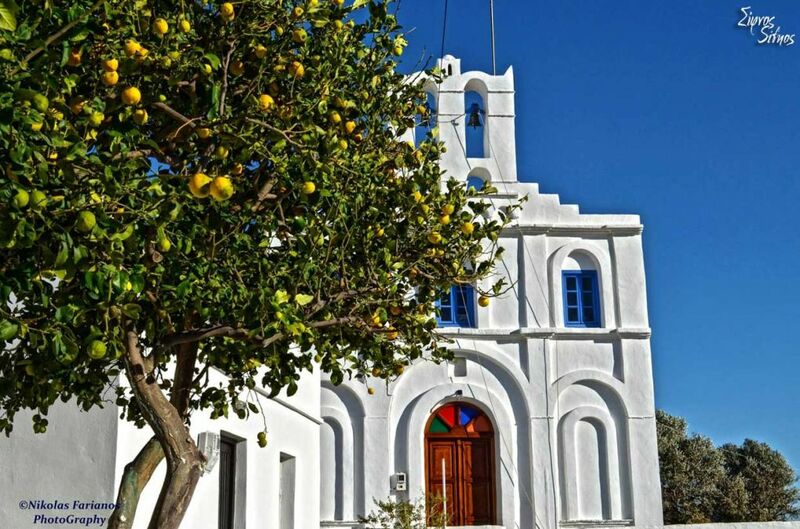 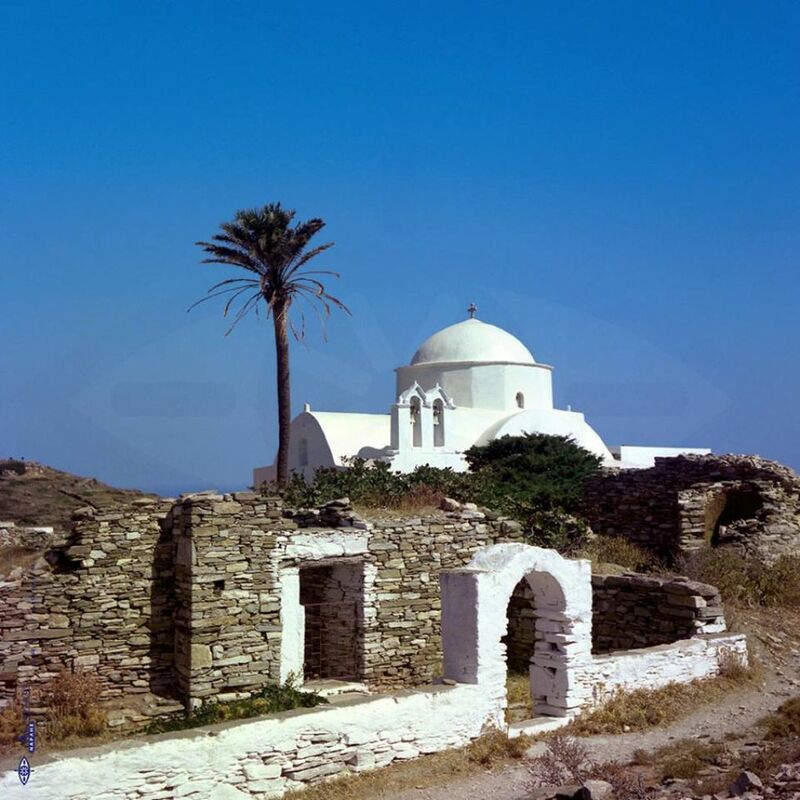 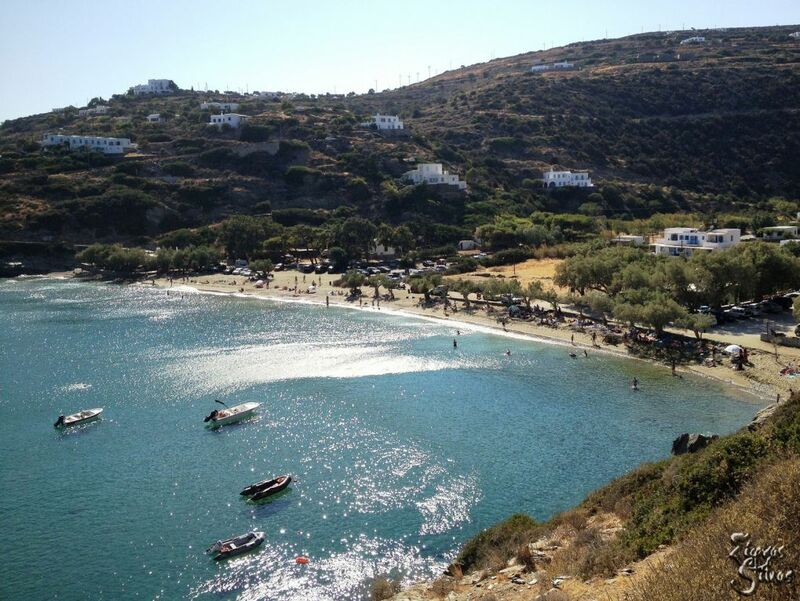 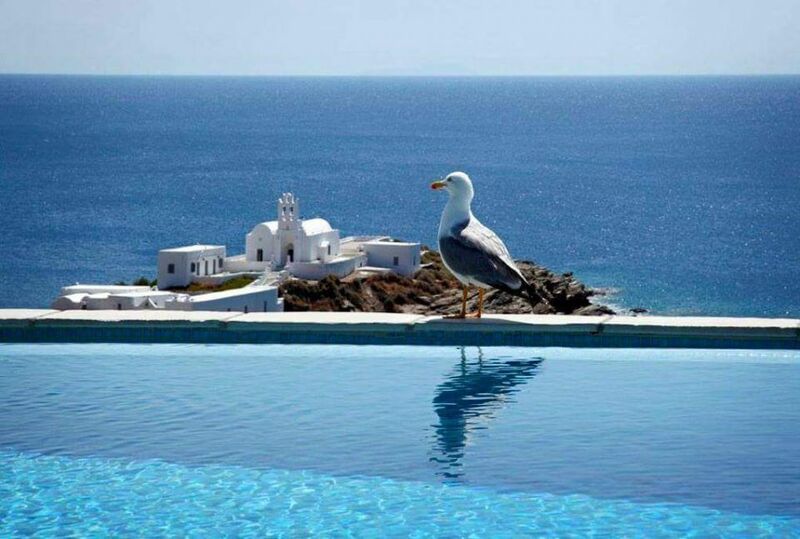 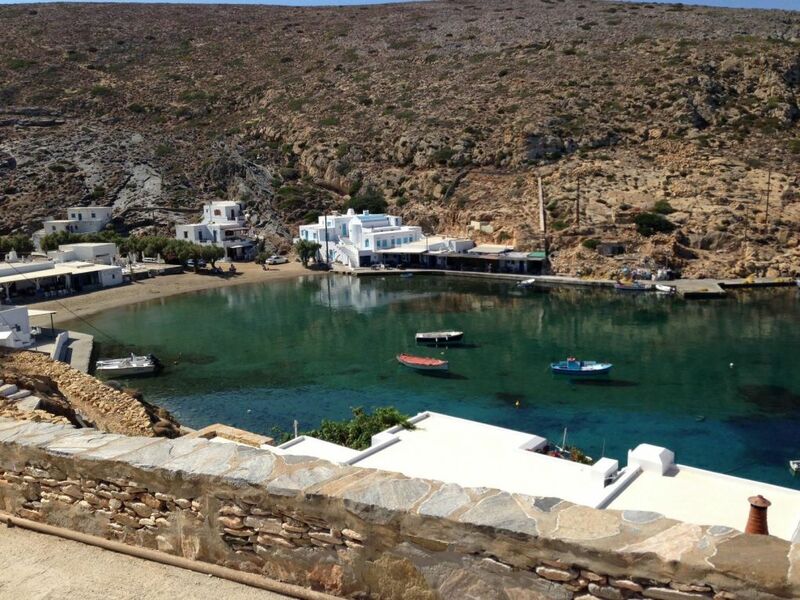 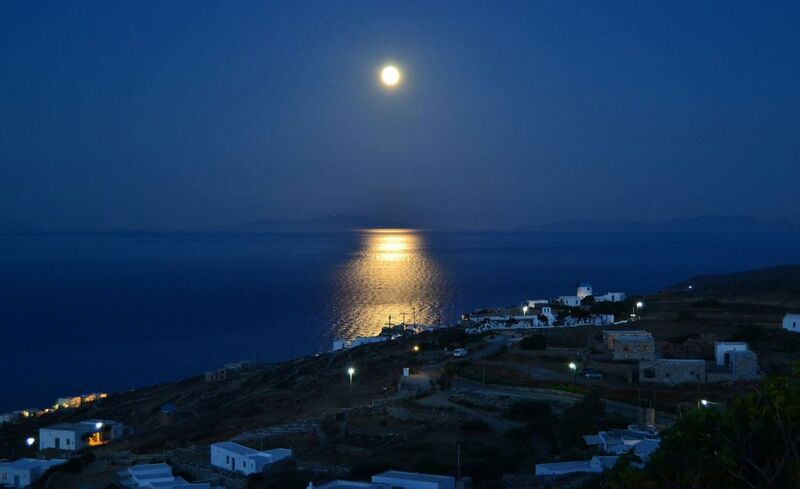 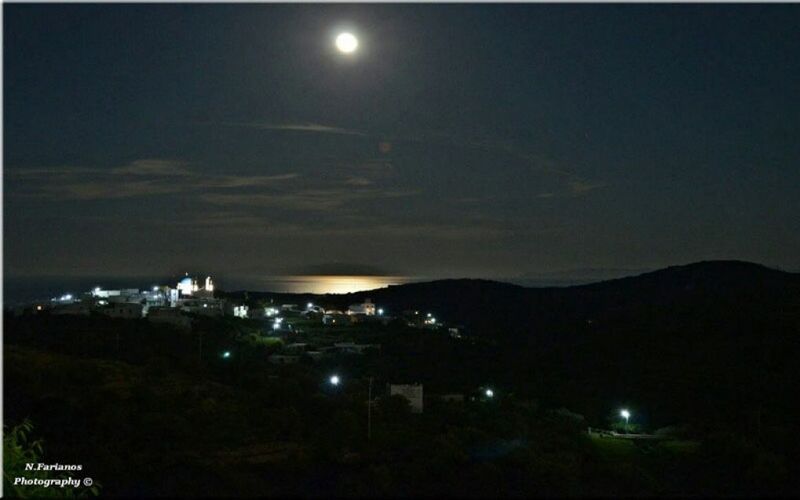 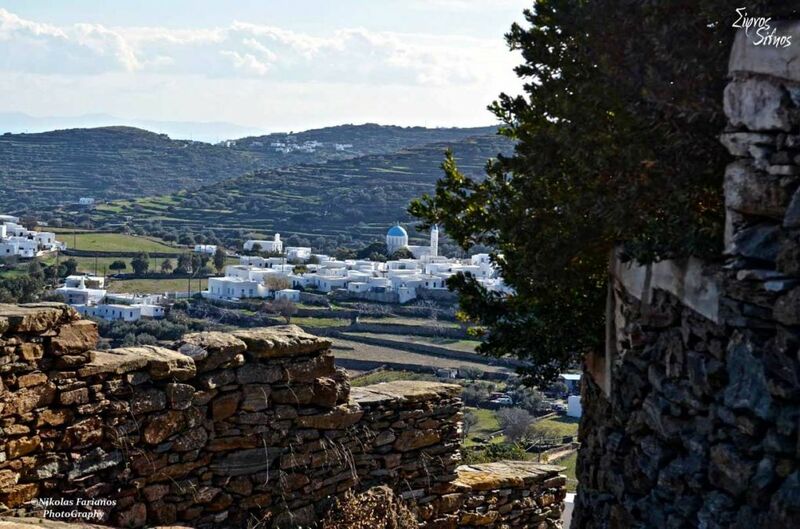 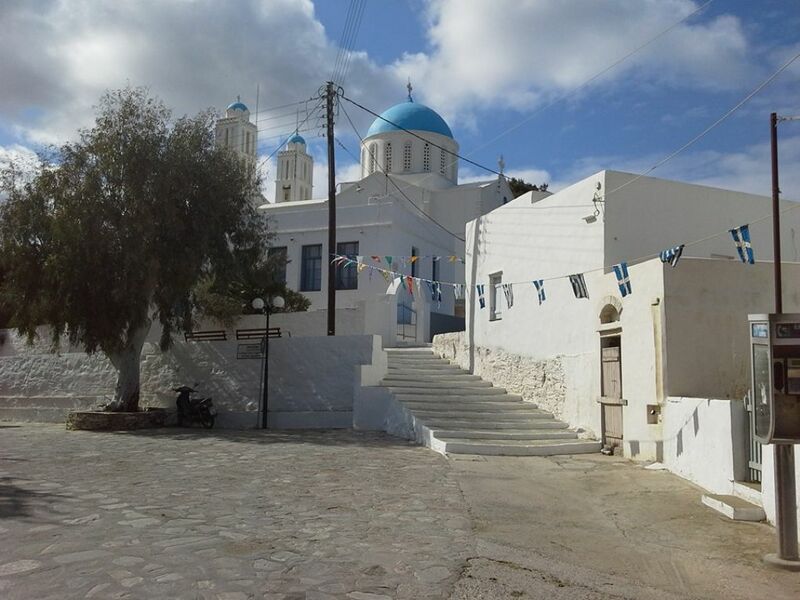 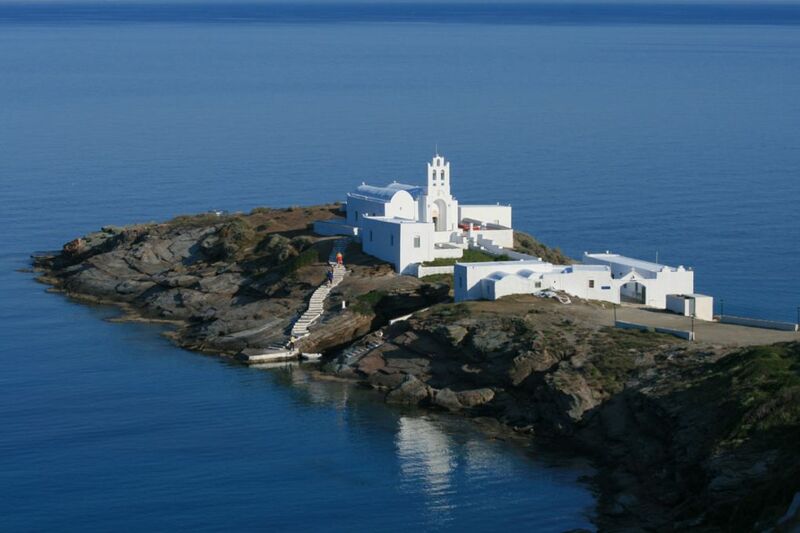 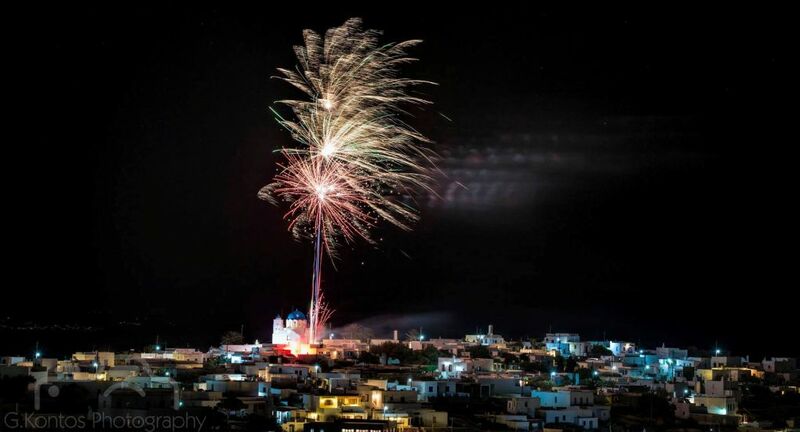 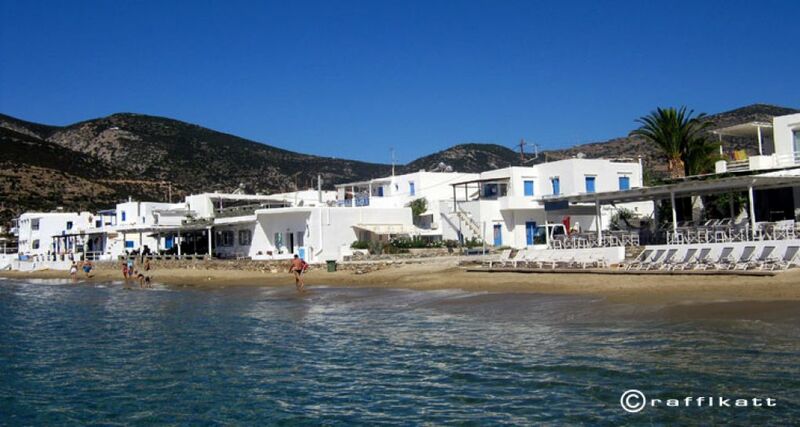 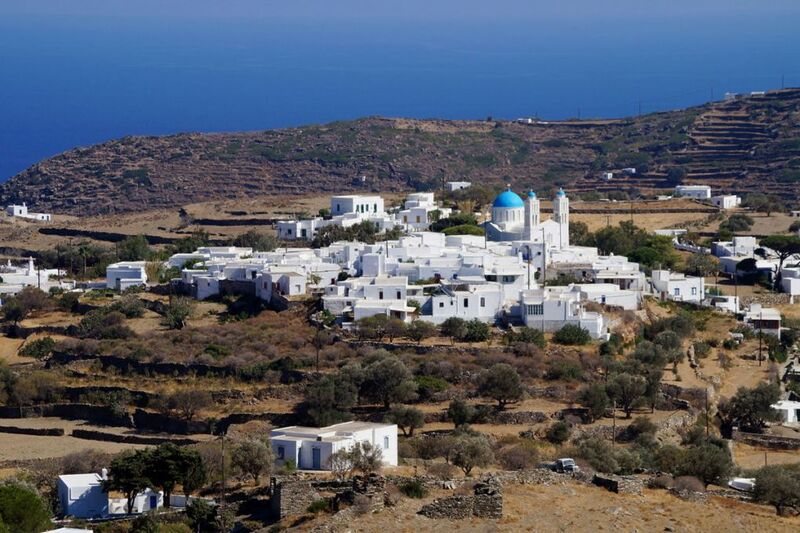 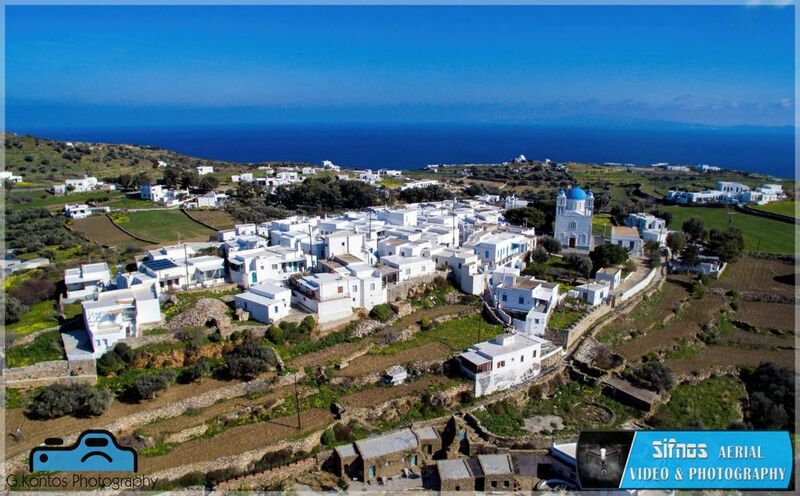 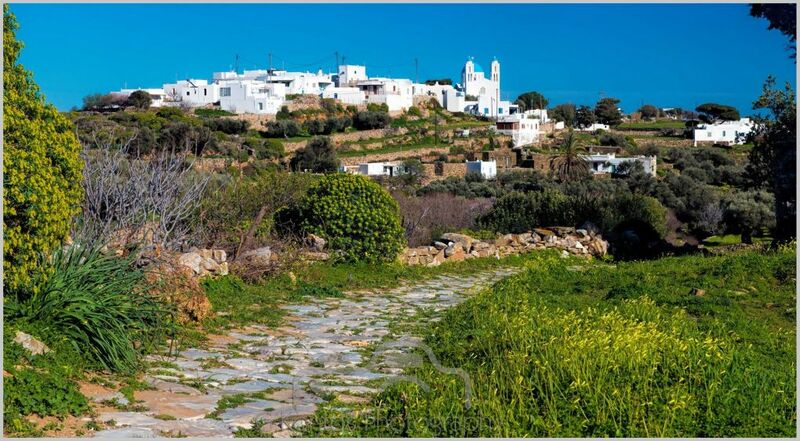 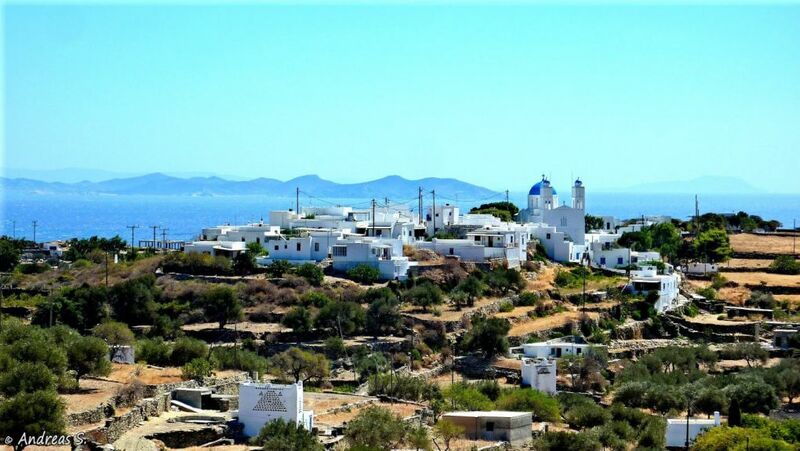 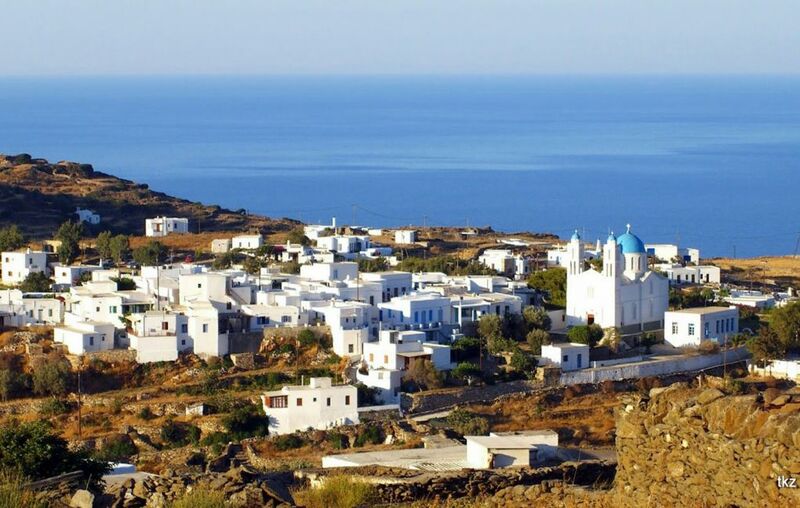 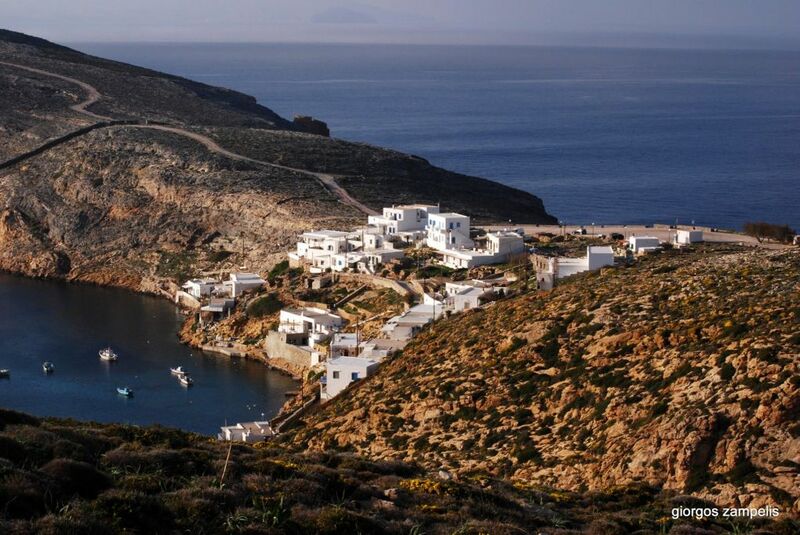 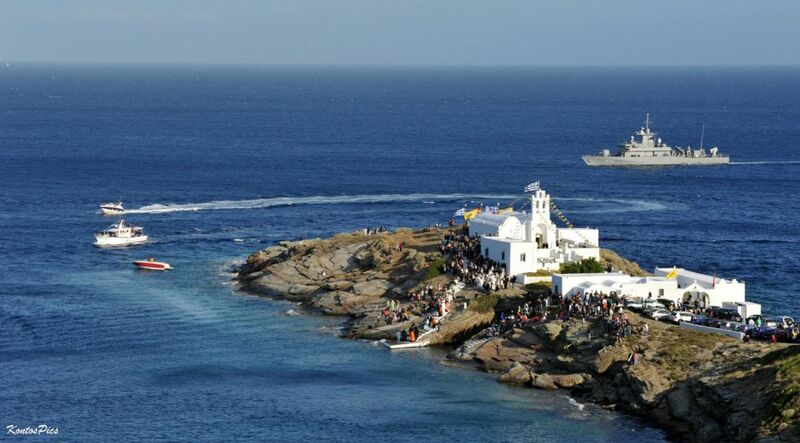 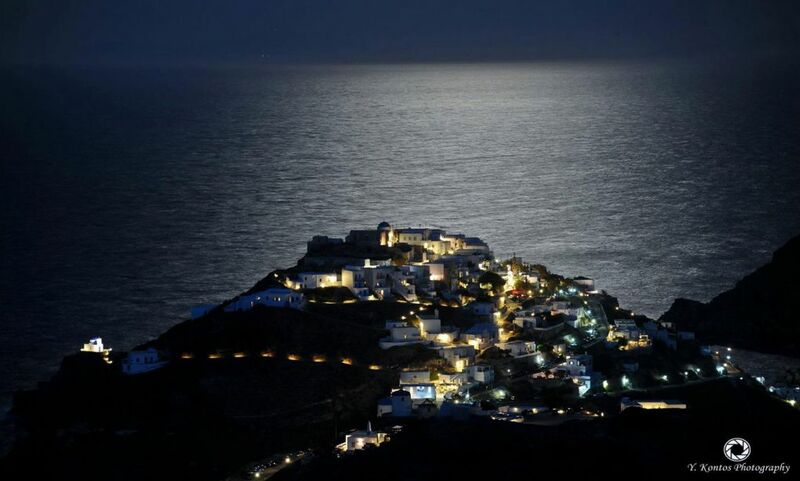 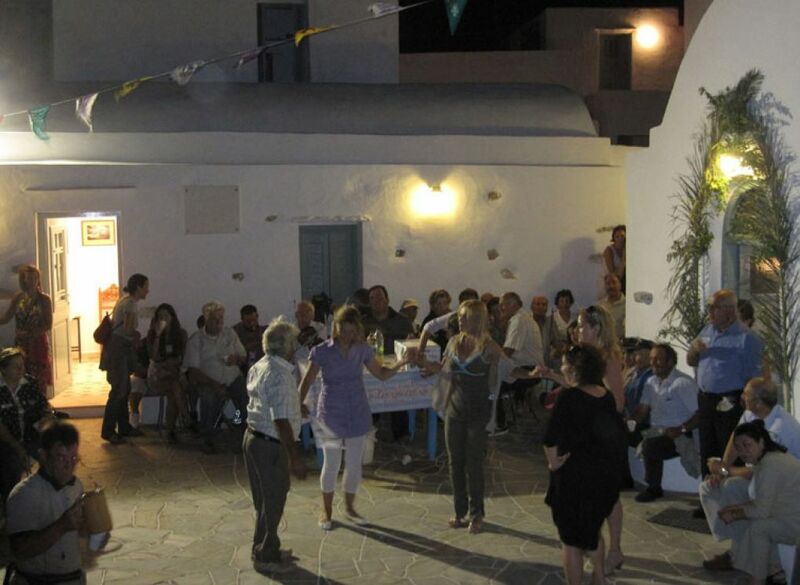 To the south-east of Kato Petali, there is the historic monastery of Saint John Chrysostom (before 1650), which housed the first Greek School in Sifnos and the School of the Holy Sepulcher, the “Ellinimouseion” of Sifnos (1835-1854).